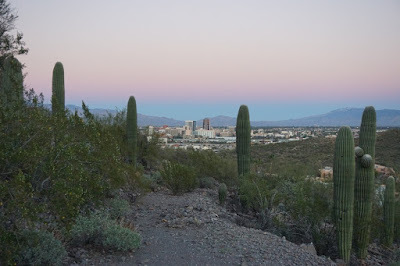 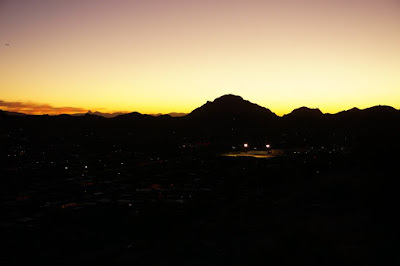 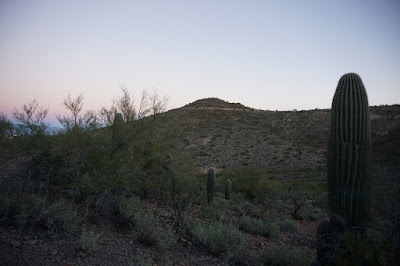 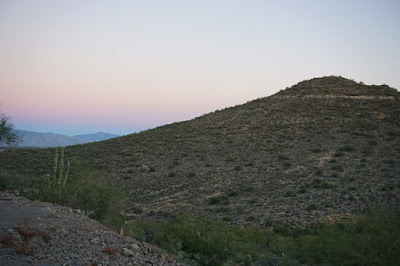 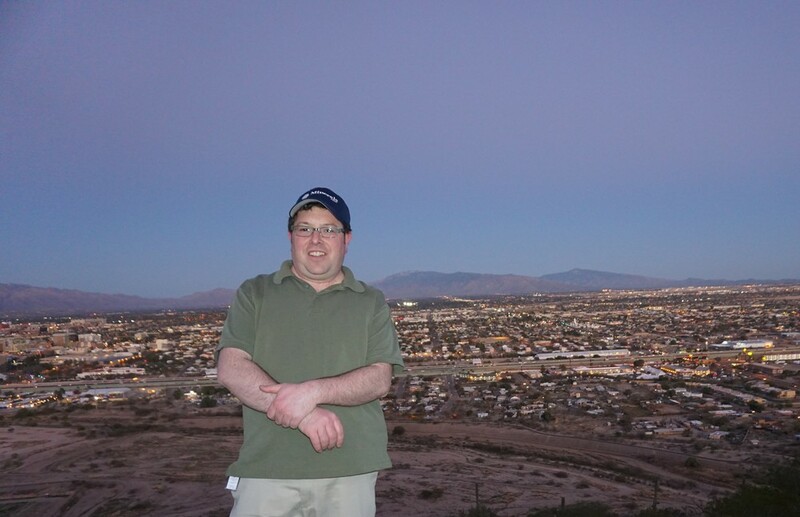 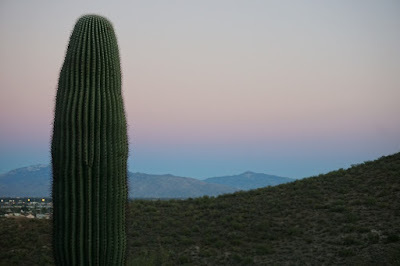 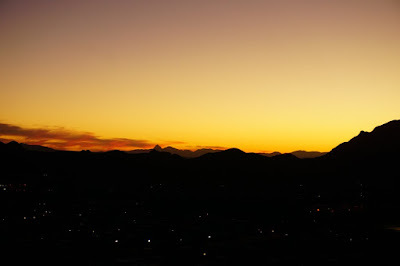 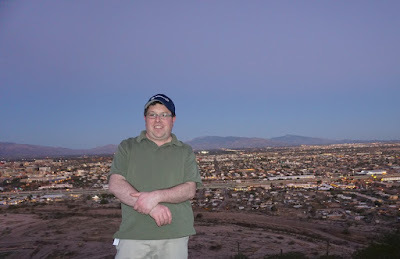 I was in Tucson attending a tradeshow, and although was quite busy during the show, at the end the day towards sunset I had time for a short hike. 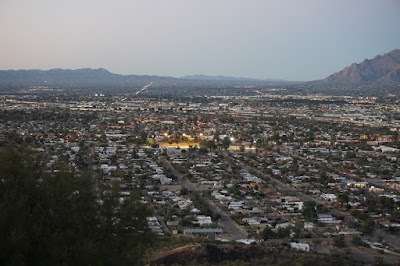 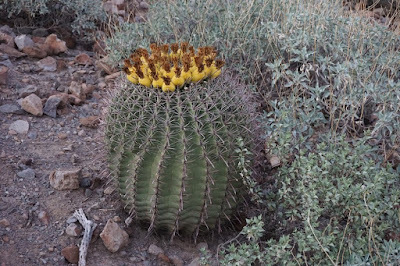 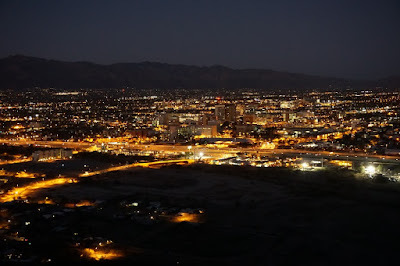 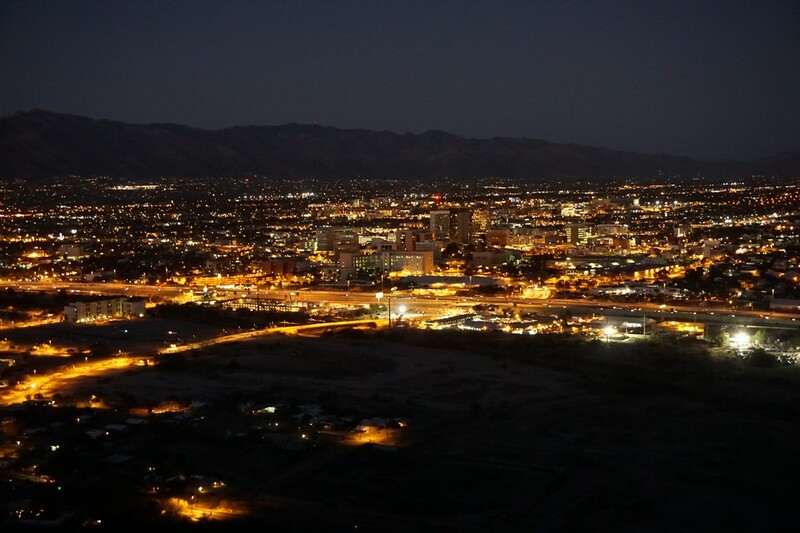 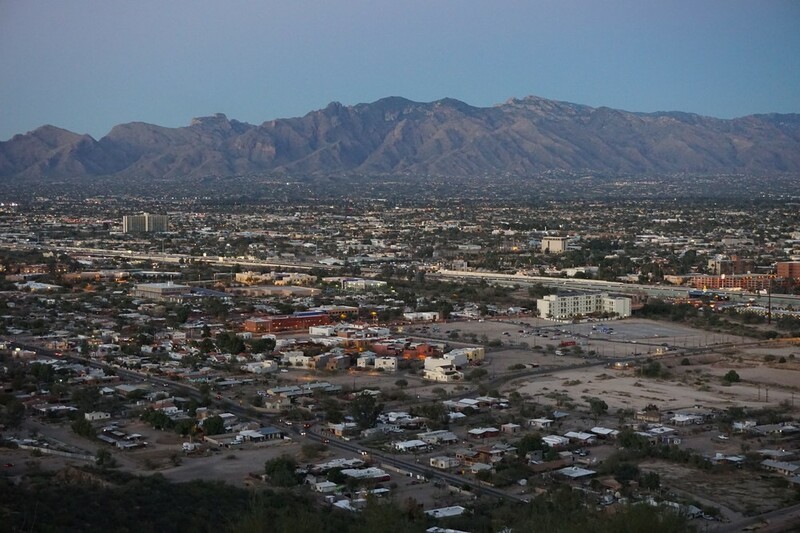 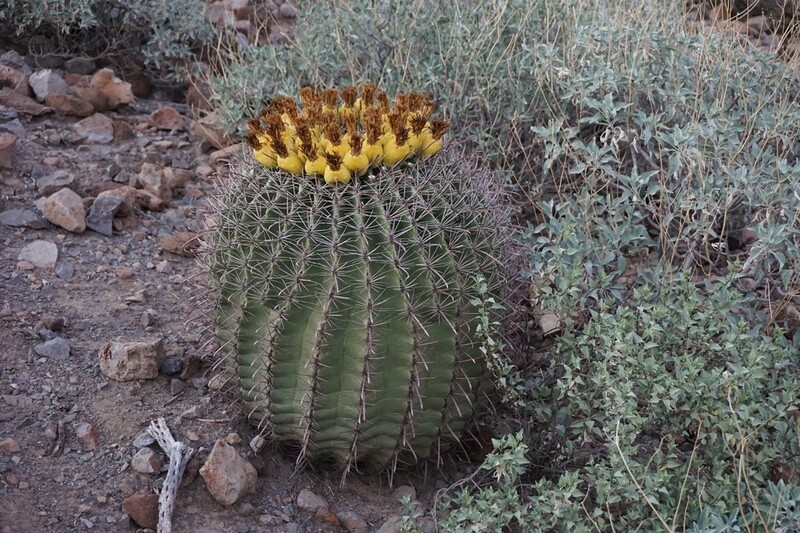 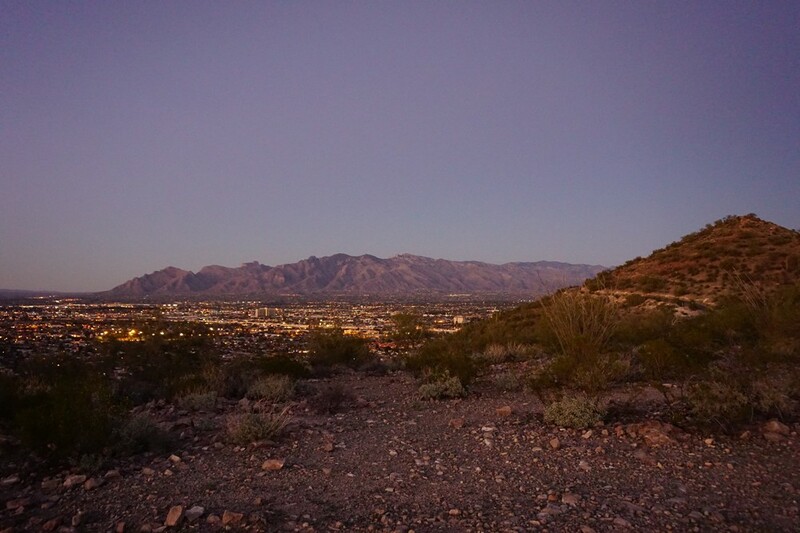 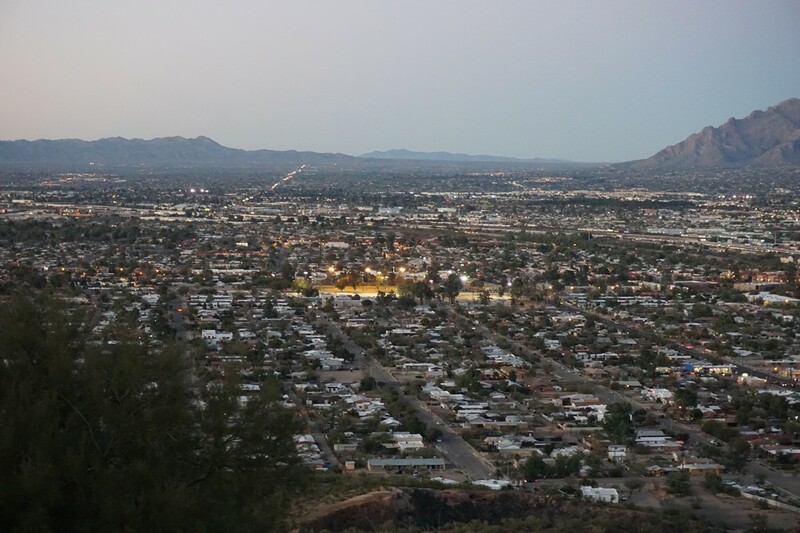 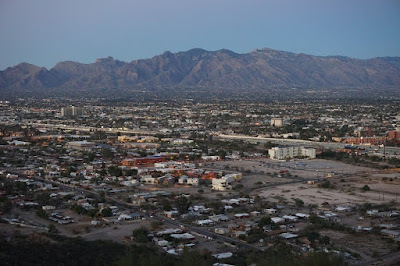 Sentinel Peak is very close to downtown Tucson (only about a five minute drive) and has several trails in the area. 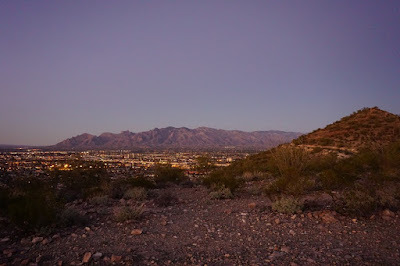 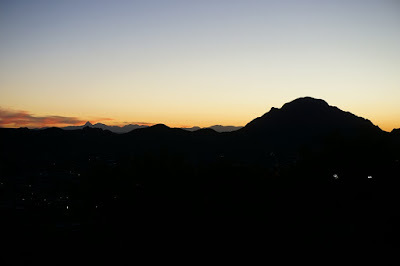 I parked at the bottom area at the entrance to the park, walked around on some of the unmarked trails, and then drove to the top parking area after Sunset. 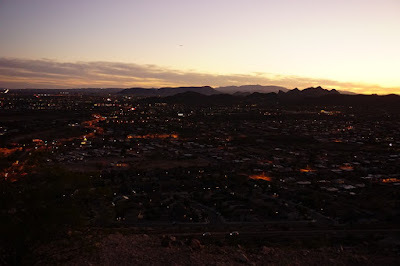 I walked around on the top area as well going from one side of the peak to the other. 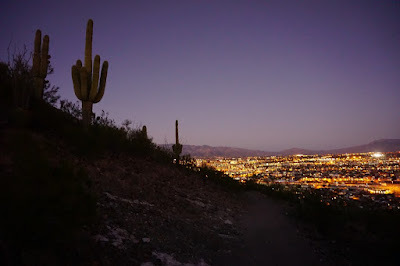 This was more of a walk than a hike, but provided great picture nevertheless.